as we produce only first-class wine we would also like to present it to our customers with the class and style that it deserves. for this purpose it is possible to offer our facilities and honorcustomers with a wine tasting. on the occasion of a visit to our place of business you may see our product and operation for yourself with a tour of our wine cellar. 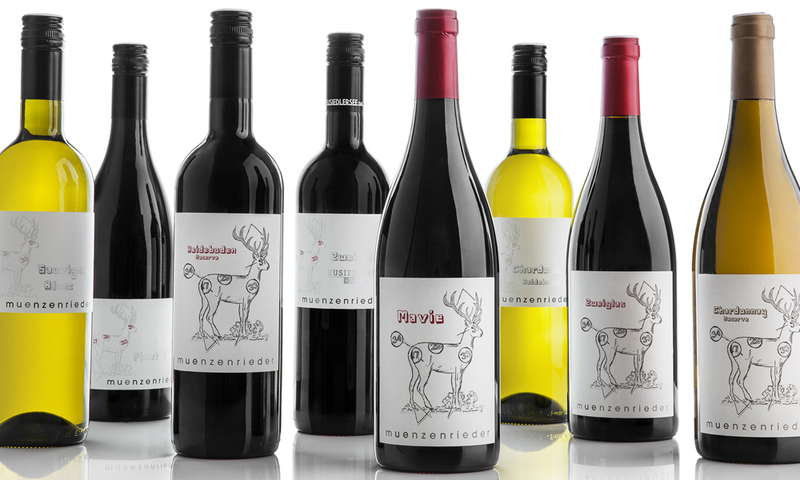 in recent years the münzenrieder winery has helped many new friends and wine-lovers discover precious wines and new favorites through this method.